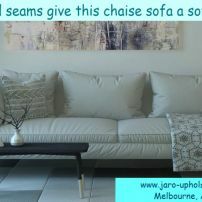 commented on "Caravan Seat Re-Upholstery in a Modern Linen by JARO Melbourne"
JARO can give your caravan upholstery a new look with new covers or seat remodelling. 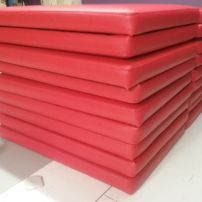 New foam available. 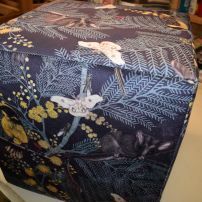 Large range of fabric, vinyl or leather to select from. 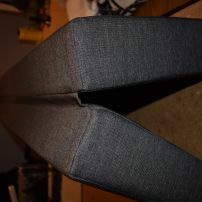 commented on "Hinged Caravan Cushions for Mattress!" 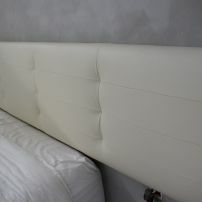 Hinged Caravan Cushions for Mattress! 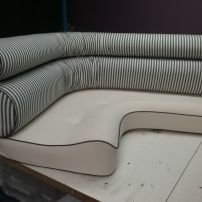 We can make hinged cushions that fold into a mattress to suit your caravan. 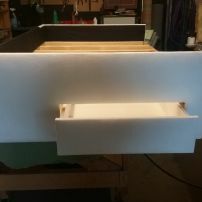 New covers also available. 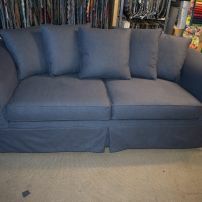 Large range of colours and textures to select from. Contact us for further information. 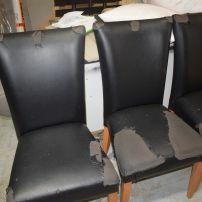 commented on "Have a problem with dining chairs with peeling vinyl"
JARO can recover them in a more durable vinyl. Awesome range of colours to select from. 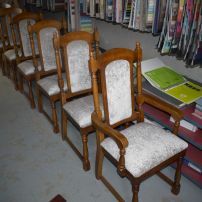 Send us a pic of your chairs for an idea of price to enquiries@jaro-upholstery.com.au.